Huawei Nexus 6P is the more premium and - hence - more expensive of the two 2015 Nexus smartphone models that Google Inc. introduced last week. The announcement of the devices coincided with the public launch of Android 6.0 Marshmallow operating system, which both handsets run right out of the box. 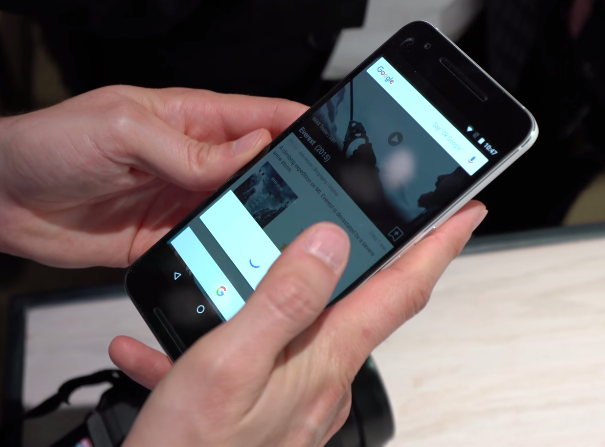 Based on its nomenclature as well as the materials used for its shell, Nexus 6P appears to supersede last year's well-received Nexus 6 flagship, crafted by Motorola. Premium Design: This year's model sports an aluminum frame with CNC-prepared chamfered edges that are greatly reminiscent of what you'll see on Samsung Galaxy Note 4. 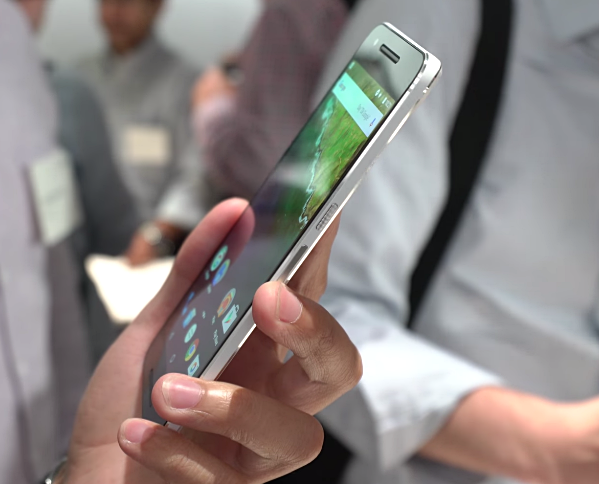 In fact, looking at it from the side (as shown in the photo below), one could mistake it for the Korean company's flagship phablet from 2014. 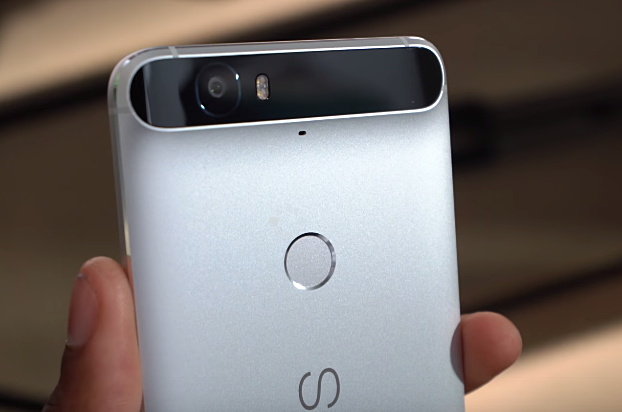 While we're talking about the phone's looks, Huawei Nexus 6P's distinguishing design element is the slightly protruding strip on the upper part of the rear, which houses the main camera module. 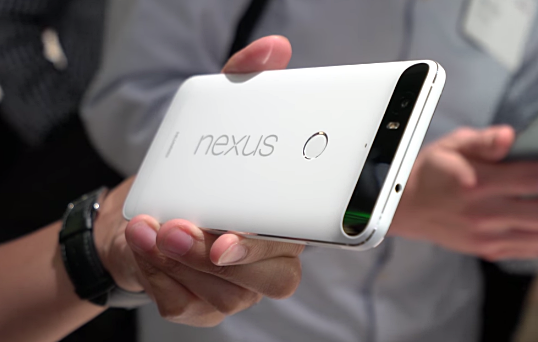 Good Imaging Capabilities: Nexus 6P has a 12 MegaPixel camera with laser autofocus, Dual Tone LED flash for more natural-looking skin-tone when taking photos of people, 1.55µm pixel size, and f/2.0 aperture at the back for enhanced low-light performance. 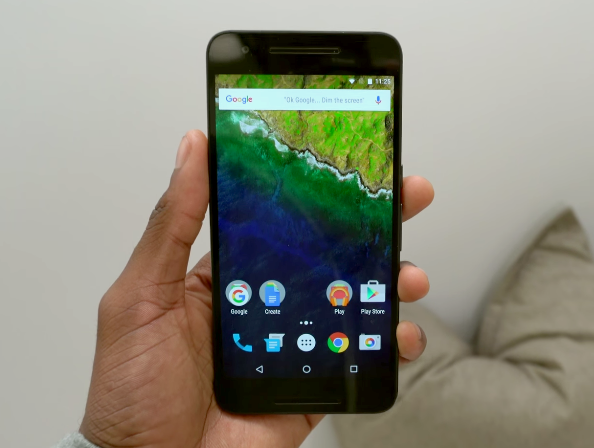 This is more or less the same as what's on the more affordable LG Nexus 5X. This camera is complemented by an 8 MegaPixel front cam that you can use to take selfies. I would like to give credit to Marques Brownlee for all images in this post. 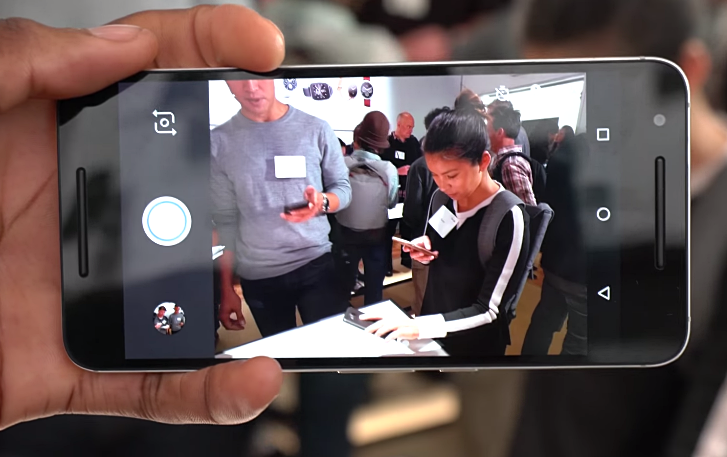 Powerhouse Phablet: The phone flaunts a 5.7-inch Quad HD 1440 x 2560 pixels AMOLED display (protected by scratch-resistant Gorilla Glass 4) that's large enough to put the device well within the phablet category. Interestingly enough, this is smaller than the 5.96-inch AMOLED display of the Nexus 6, which also has the same resolution. In terms of size, 6P's screen appears to represent a downgrade but actually, by slightly decreasing the size of the screen, Huawei was able to make this year's model far thinner, slimmer, and easier to hold than its predecessor. 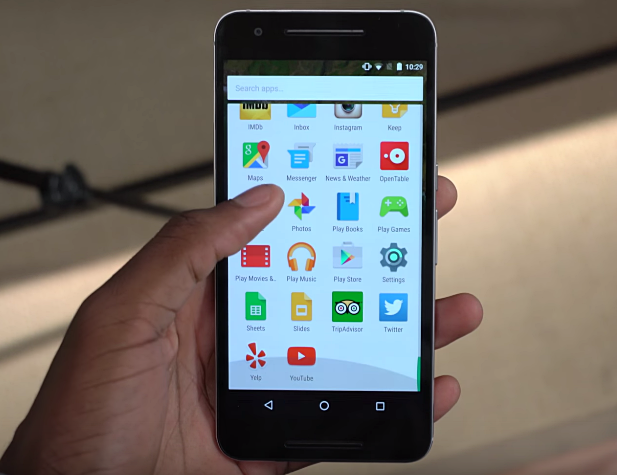 In terms of hardware, Nexus 6P has two things you won't find on the 2014 release. There's the fingerprint scanner at the back for unlocking the phone and making Google Play Store purchasing without typing your password. 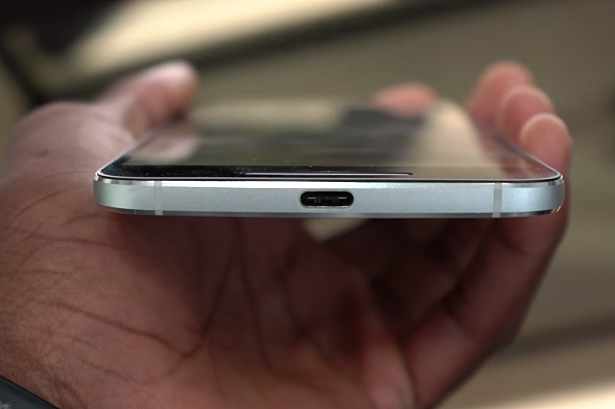 And there's the USB Type C port, which supports fast charging, quick data transfer, and is 'the future', they say. Great Internal Hardware: Under the hood, Huawei Nexus 6P features a 64-Bit Octa-Core Qualcomm Snapdragon 810 chipset (coming from Snapdragon 805 inside the Nexus 5), has 3GB of RAM (the same as what the 2014 has), and comes with 32/64/128GB ROM options. The phone is powered by a non-removable 3,450 mAh Li-Po battery, which isn't particularly the biggest pack you'll find on phablet of this size but is bigger - if a bit - than the battery of its predecessor. And of course, the main highlight of this release is that it ships with Android 6.0 Marshmallow, which is the most updated version of Google's mobile operating system. One of the key features of 'Marshmallow' is faster Google Now access, letting you launch the service anywhere you are on the phone's interface - or even while you're using third-party applications and games - simply by long pressing the Home button or saying 'Ok Google'. 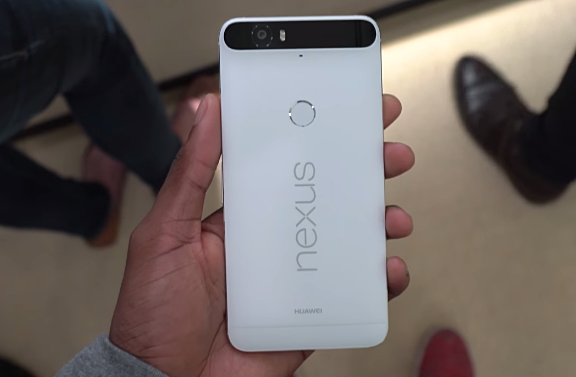 Huawei Nexus 6P is now available for pre-order in the United States. Prices start at $499 USD for the 32GB version, $549 for the 64GB, and $649 for the variant with 128GB of ROM; That's Php 23,000, Php 25,350, and Php 30,000 with current conversion, respectively. 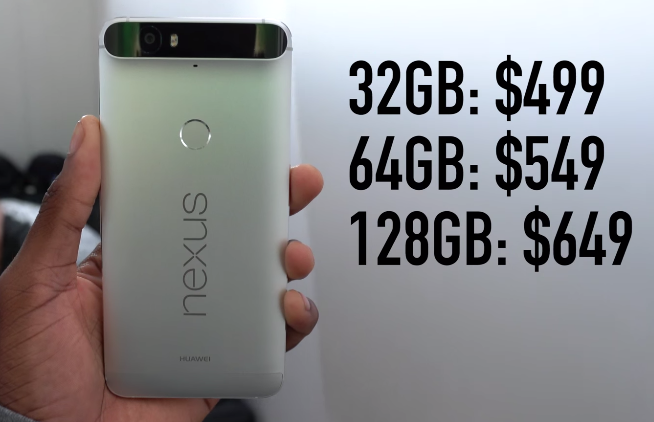 Like Nexus 5X, 6P is not particularly all that affordable. But I guess, considering its flagship level specs and premium construction, it's definitely a viable alternative to high-end Android phablets - with similar features - that cost at least Php 5,000 more. Not to mention, as a Nexus release, it's slated to receive the freshest software upgrades straight from Google.